The Chinese government has rejected 545,000 tons of corn imported from the United States because of unapproved genetic modifications. 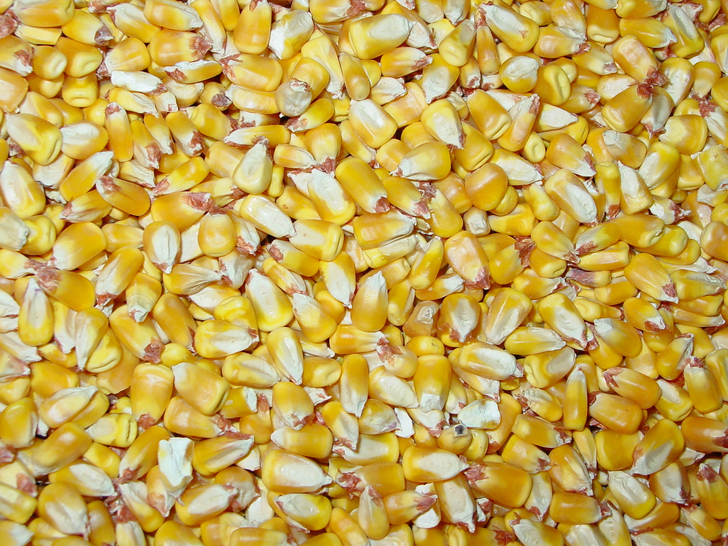 China’s Ministry of Agriculture turned away the corn—a genetically modified strain called MIR162 developed by Syngenta AG—deeming it potentially unsafe. MIR162 has been submitted for approval to the Chinese government, but a decision regarding its distribution in the country has yet to be made. China has been accepting genetically modified food imports from the United States since 1997, when it first imported a crop of modified soybeans. The country already allows the import of fifteen strains of genetically modified corn, with MIR162 hoping to be the sixteenth. But until it receives approval, China will be refusing the strain from the United States. The country still awaits proper evaluation of the strain, as well as a safety certificate. In addition to the corn, today China rejected 2,000 tonnes of dried distillers grains (ddgs) from the United States, citing yet another attempt to import unapproved GMO strains. The move worries exporters, as China is the top buyer of U.S. DDGs. The rejected corn and grain shipments isn’t China’s first recent stance against unapproved genetically modified foods. China’s Ministry of Agriculture has launched a campaign to bring awareness to genetically modified foods, and authorities are actively cracking down on regulating genetically modified imports. More import rejections of U.S. GMO crops are expected, which could affect world prices.